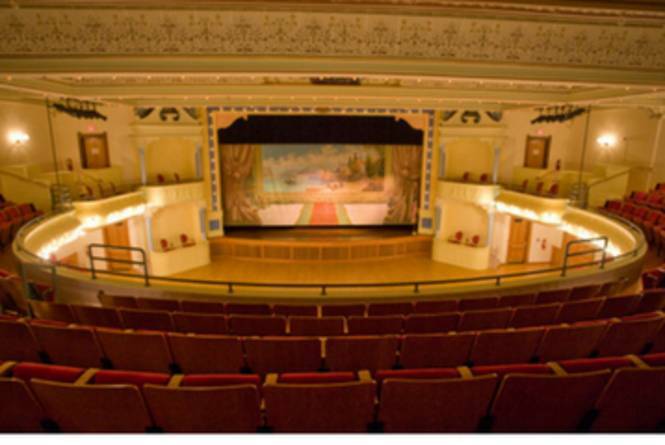 Enjoy a self-guided tour of Traverse City's historic City Opera House! Built in 1892, the facility is affectionately known as The Grand Old Lady and features a dramatic barrel vault ceiling, fresco paintings, gold leaf accents and Victorian styling. 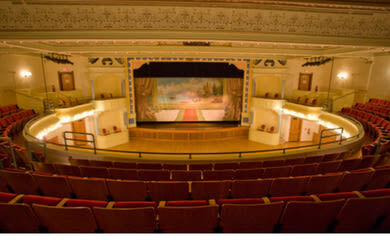 Meticulously restored to its original appearance, the Opera House features two world-class performing arts series welcoming professional performing artists and it also serves as a popular venue for public and private community events all year round. You are welcome to tour the facility at your own pace any week day as long as it is not already being used for a performance or community event. Pick up a self-guided tour handout from Opera House staff.